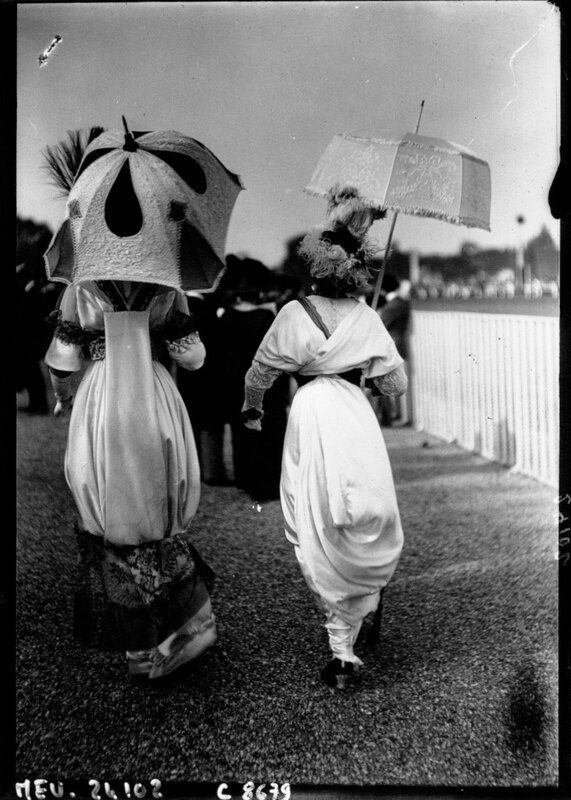 There is so much to see on the internet nowadays its hard to find something really striking (Kim K, ahem), but one of my favorite vintage vendors, Wildfell Hall, posted a link to this story on Mashable the other day and it literally took my breath away: the earliest street style photography at the Longchamp races from 1910-1920. 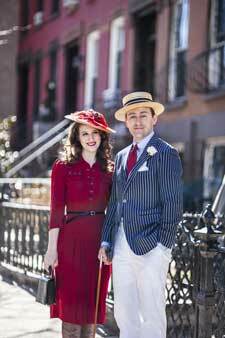 There is so much beautiful fashion in this story it will make your mouth water. 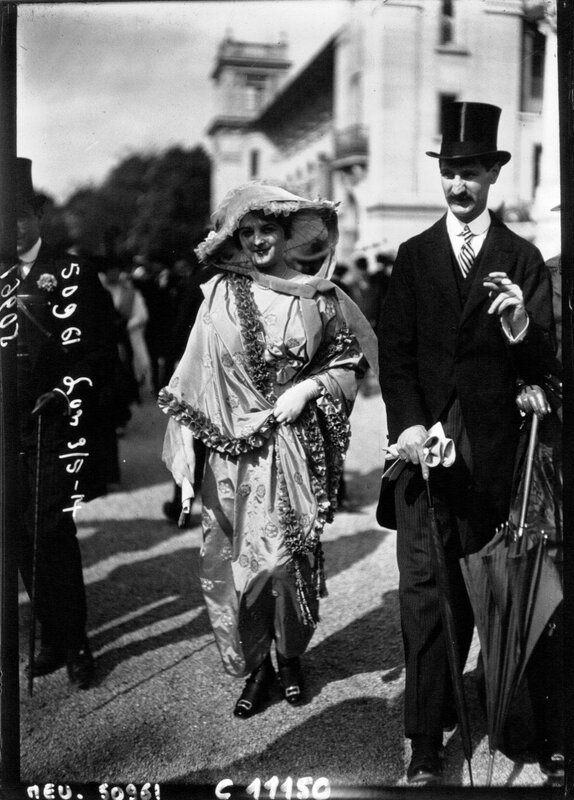 I also love the beautiful, candid black and white photography which seems like a rare thing from those early days of photography. 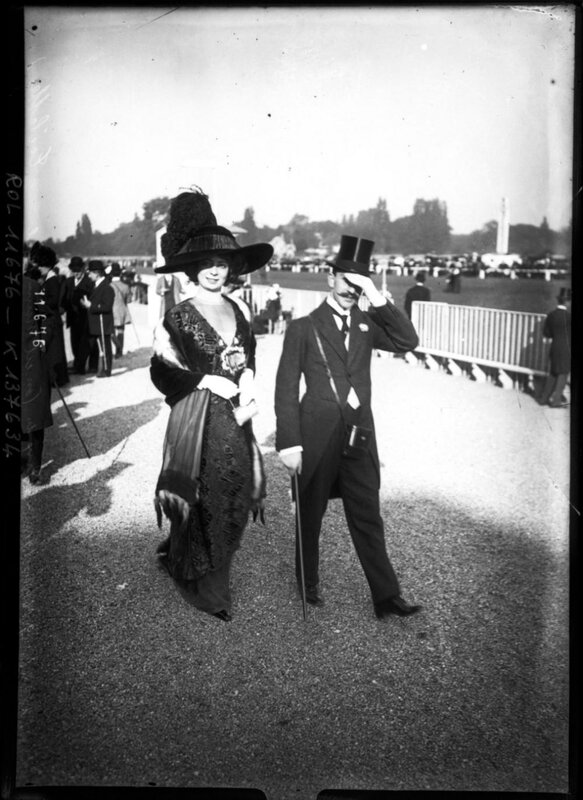 No posing or carefully arranged garments, just a captured moment, sometimes with a smile for the camera, but more often than not those photographed were absorbed in the moment, talking with friends, standing on a chair to get a better view of the races or taking a rest. 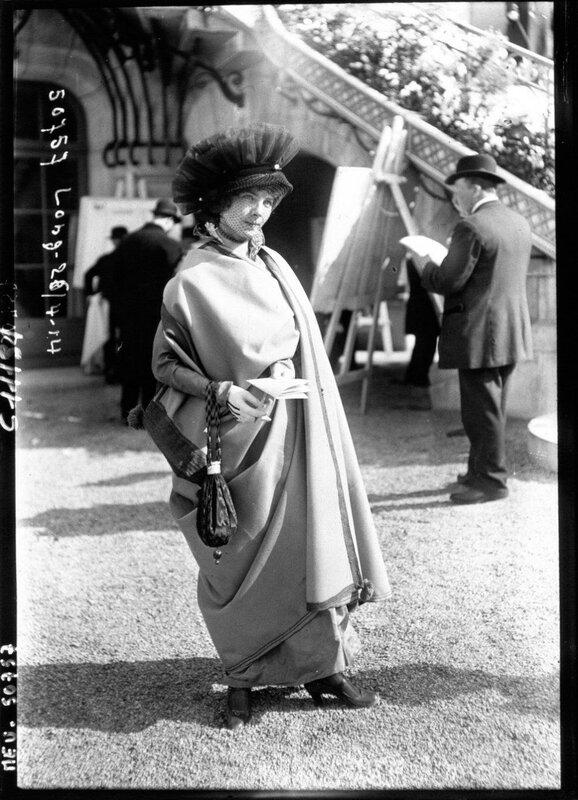 It is what the best street style aspires to be even today. I imagine Bill Cunningham would be very pleased indeed. You can see the entire story on Mashable here I’ve posted a few of my favorite shots in this post, but every picture is completely amazing on its own. I hope you enjoy this story as much as I did! 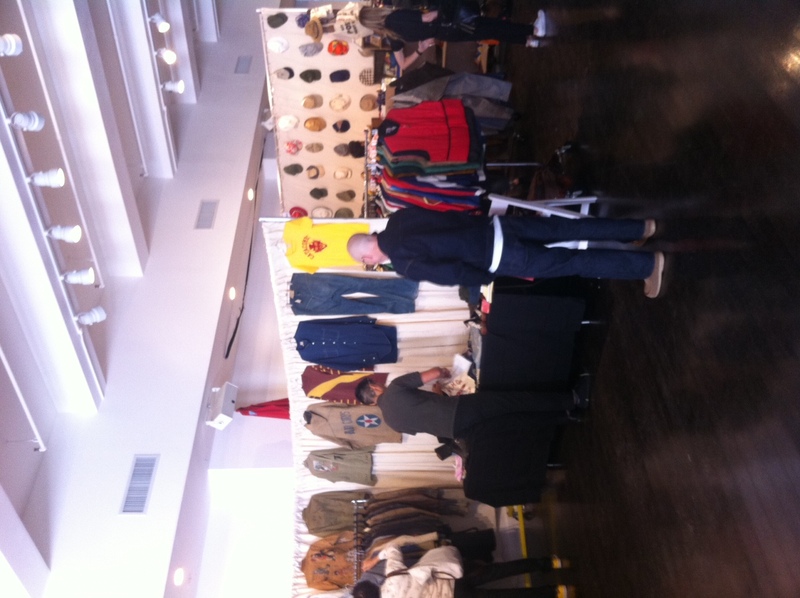 New York hosts the Manhattan Vintage Clothing Show biannually, which features vendors from all along the East coast. 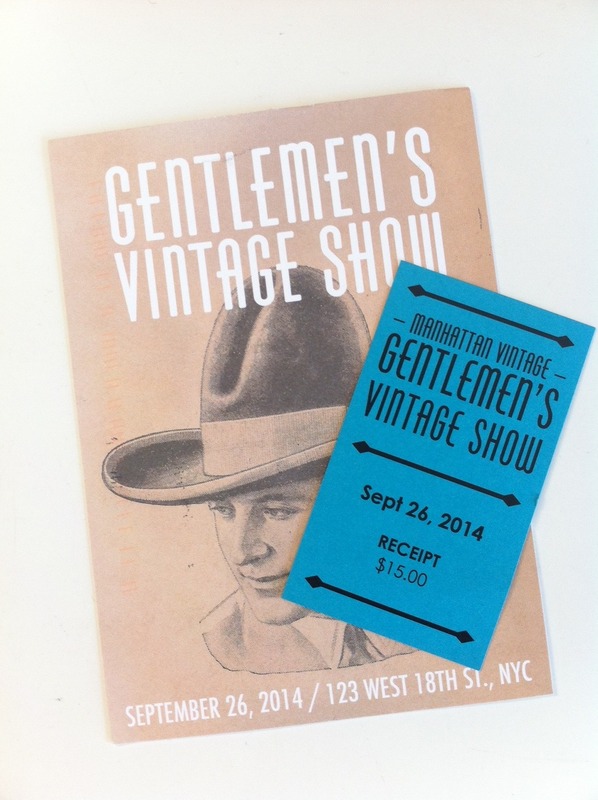 Like most vintage shows, much of its offerings are womenswear, and the menswear is relegated to the occasional collection of neckties. 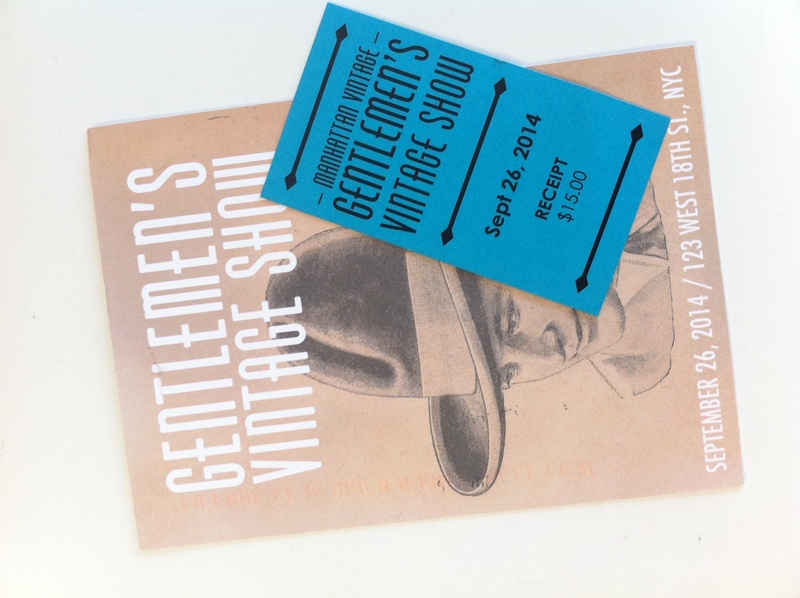 It was with distinct happiness that I found out NYC now hosts the Gentlemen’s Vintage Show. The prices are high; there’s no way to get around that fact. 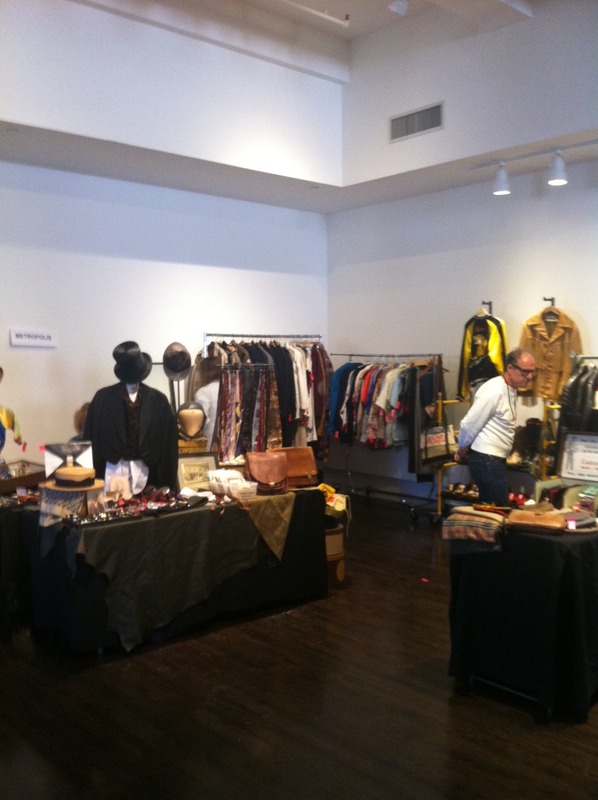 These vendors have choice items and they are priced accordingly. 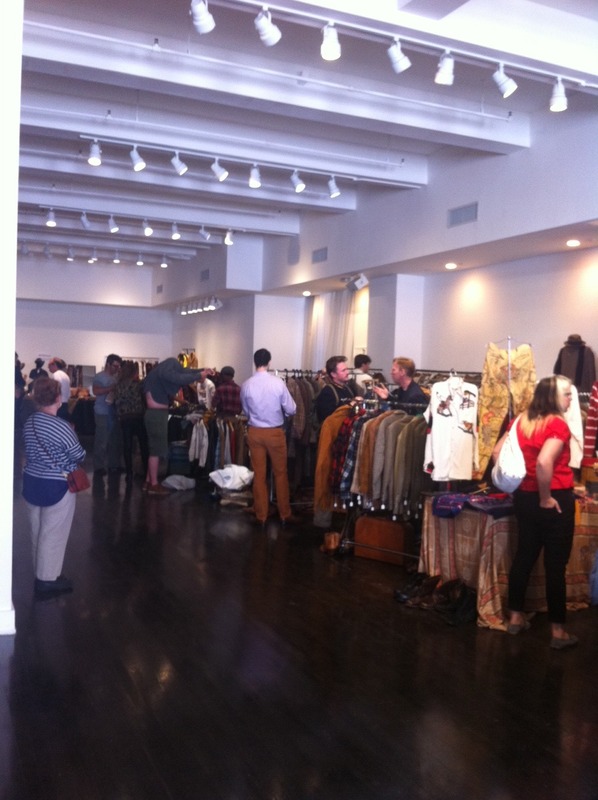 Design teams from Ralph Lauren’s RRL and Brooklyn Circus were at the event purchasing some great pieces for inspiration. 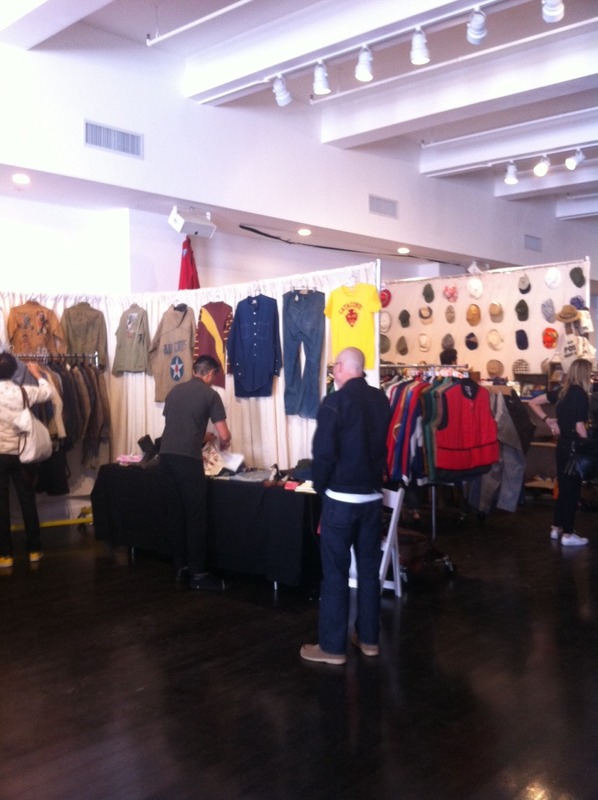 The rest of the crowd was made up of familiar faces from NYC’s vintage scene. 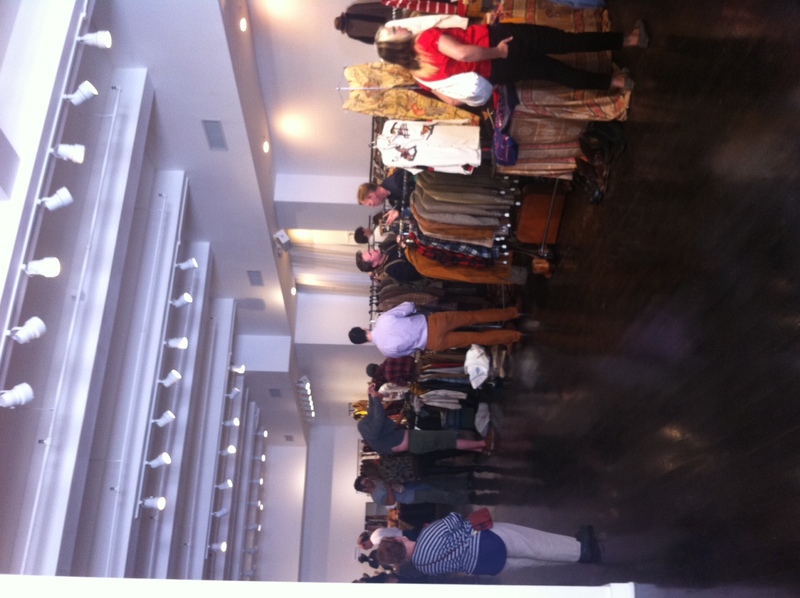 There were a handful of pieces that I personally was drawn to, but the high prices made it too difficult to make the purchases. 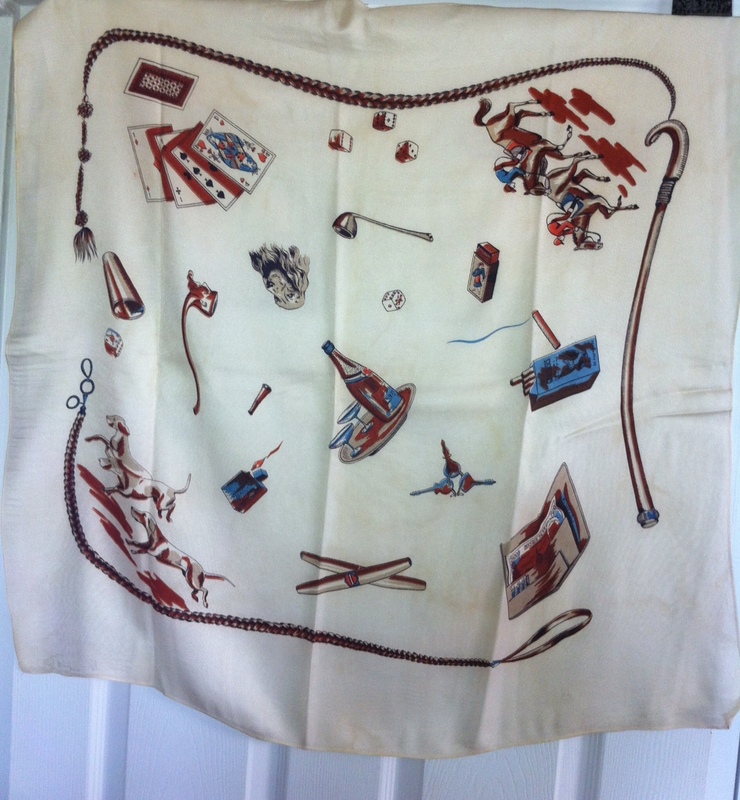 The one piece I had to snag was the “vice scarf” that I found. 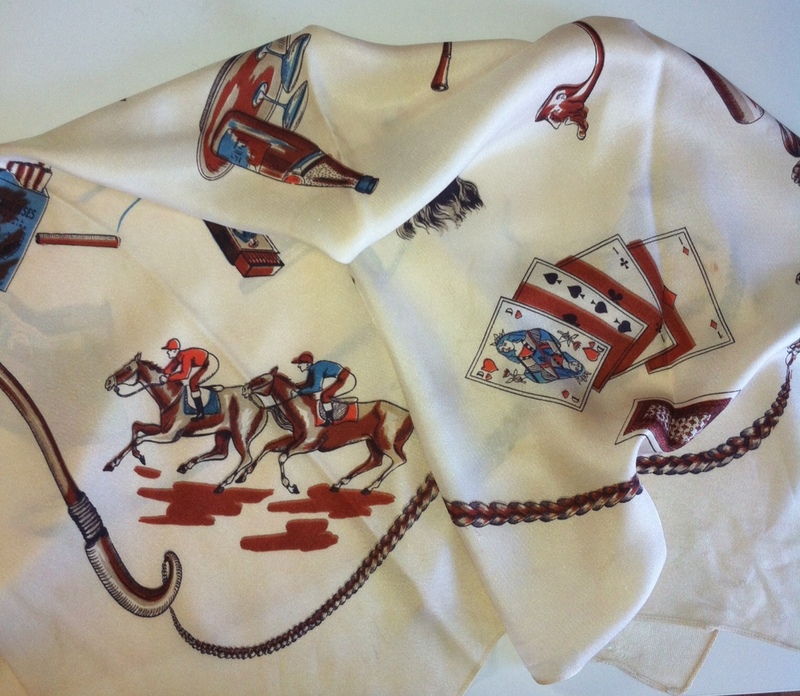 While I don’t dabble in the traditional vices of drinking, gambling, and smoking, I love the idea of a scarf (how delicate!) with these vices printed on it. Wearing this scarf allows me to promote vices, but without actually having any. 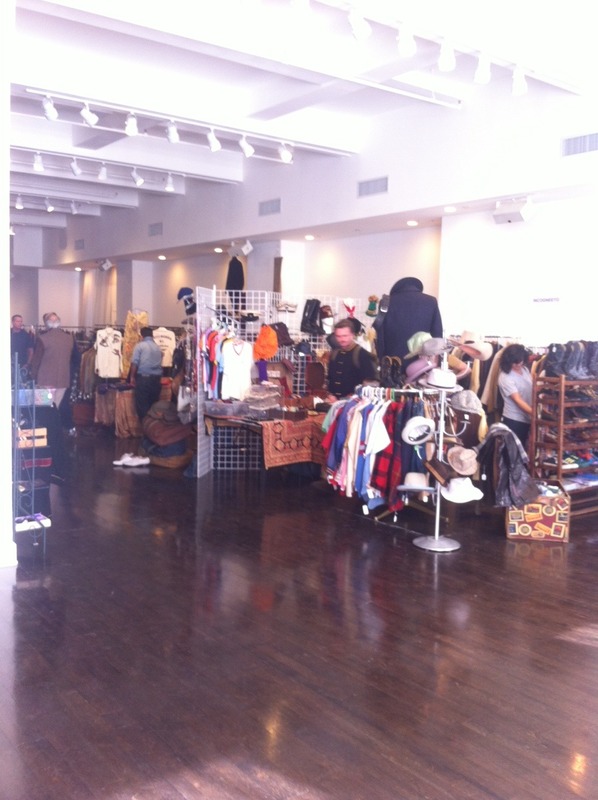 We’re on the Huffington Post Blog! 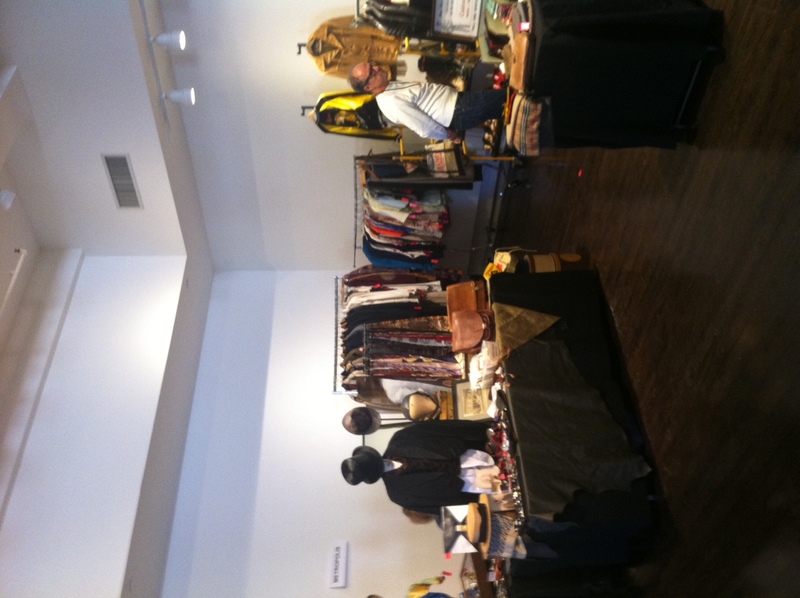 A wonderful surprise today- we’re on the Huffington Post blog! 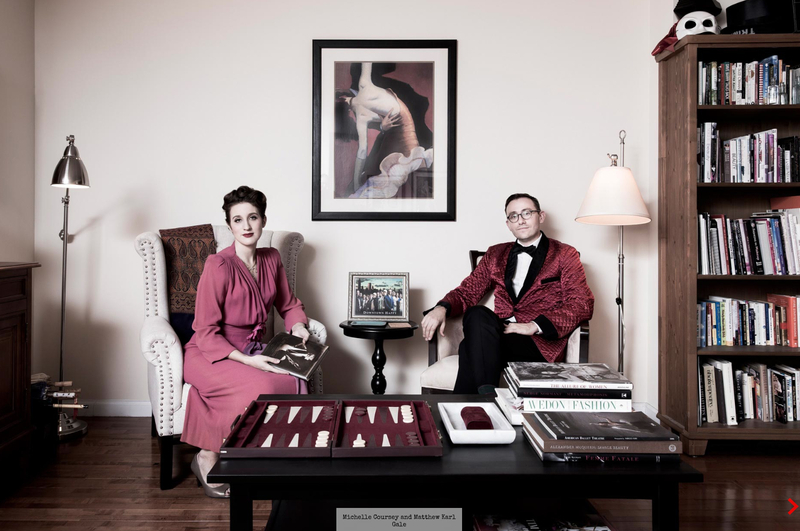 A shoot we did with photographer Ian Spanier a few months ago for a book project he’s working on was submitted by him to the Huffington Post and was published, along with a sweet story of how we met. I was disappointed that there was no link to the blog in the post, but we’re still thrilled to be on Huffington Post! You can see the post here!